What is Diastasis Recti (Abdominal Separation)? Many clients I see are really keen to get back into shape and exercise after having baby, but steps should be taken to protect the pelvic floor and core prior to engaging in any high impact or high intensity exercise. As Accredited Exercise Physiologist’s we can help support new mothers regain their fitness and strength through safe, functional and effective training and rehabilitation. 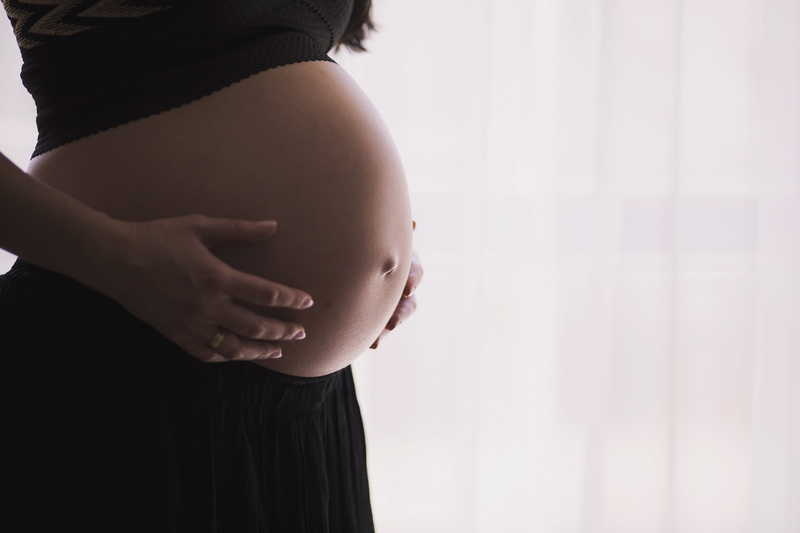 Women who suffer from abdominal separation, are more likely to experience back-ache, hernias, pelvic girdle pain and pelvic floor dysfunction so it’s essential to rehab these muscles after pregnancy. 50% of women have some degree (symptomatic or asymptomatic) of pelvic organ prolapse (POP) postpartum. Of those postpartum women who have some (stress urinary incontinence) SUI at 12 weeks post partum 92% will still be at 5 years post partum. What not to do – exercises during pregnancy and post partum. Crunches, sit-ups, planks, and some Pilates moves like straight leg lifts, basically anything that places strain and sheering force on the abdominals. These moves can cause widening of your diastasis, pressure and strain on your already weakened pelvic floor and lower back pain. High impact or contact sports are also not advised. If you experience leaking whilst exercising after pregnancy, seek help from a women’s health exercise physiologist or a women’s health physiotherapist. Incontinence is common – but not normal – and 100% treatable. Pssst – what is Belly Breathing? Briefly, belly breathing is getting your pelvic floor, transverse abdominus, deep lower back muscles and diaphragm all moving together in sync. These 4 muscles make up your ‘core’.